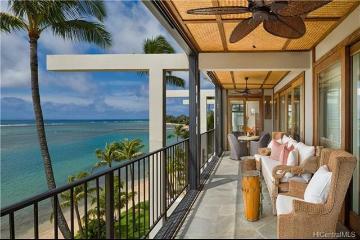 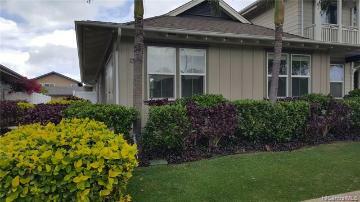 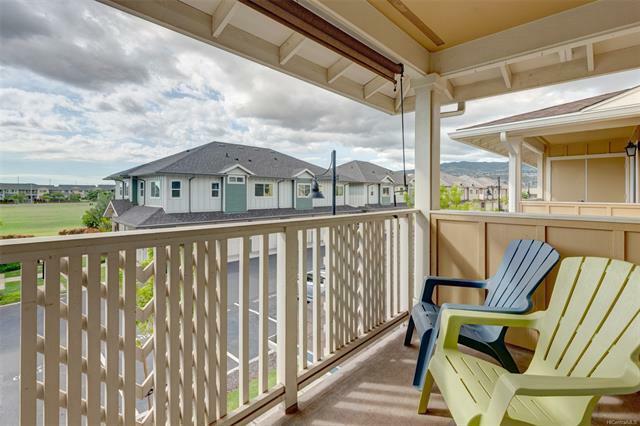 New pricing as lowest priced 3 bedroom TH in Mehana! 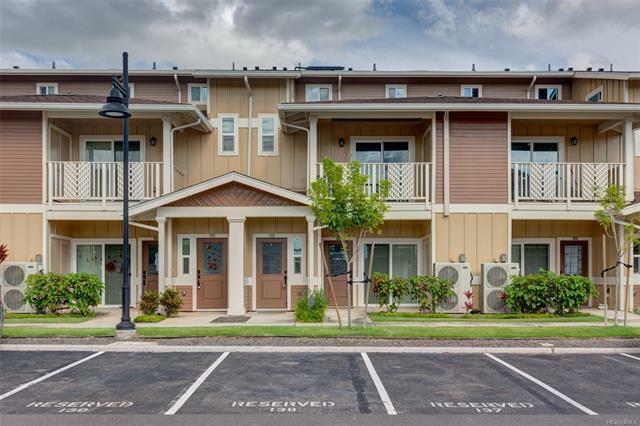 Rarely available Manawa at Mehana-live, work, play concept in Kapolei - without affordable housing guidelines/restrictions! 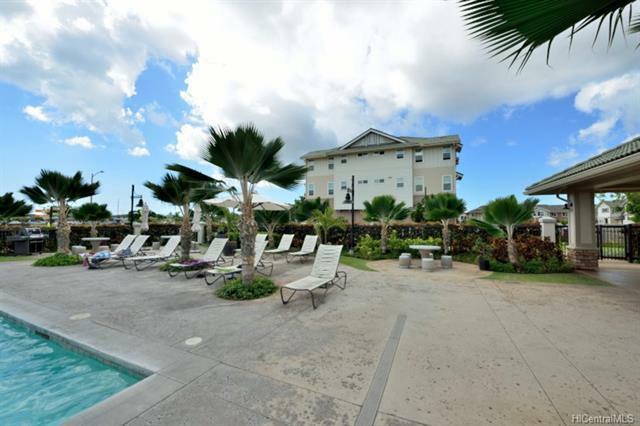 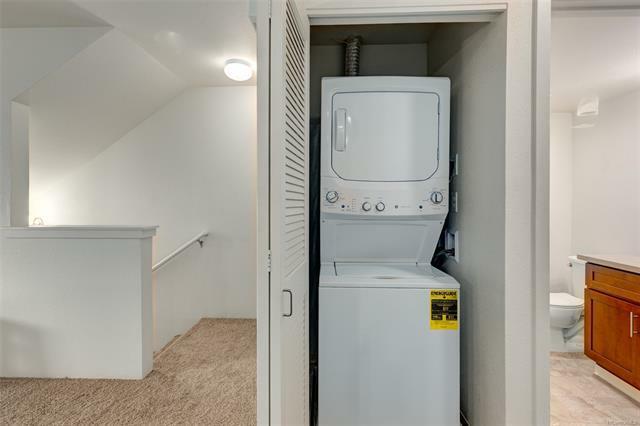 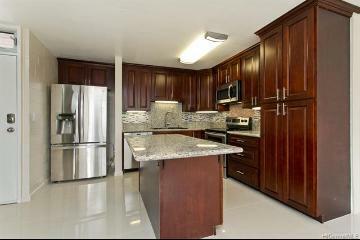 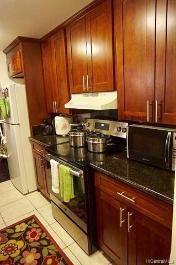 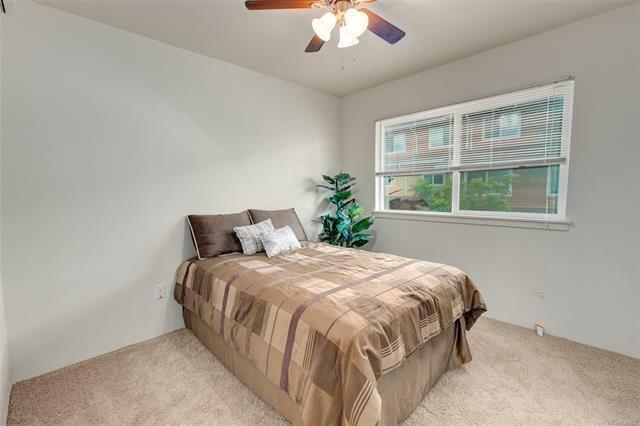 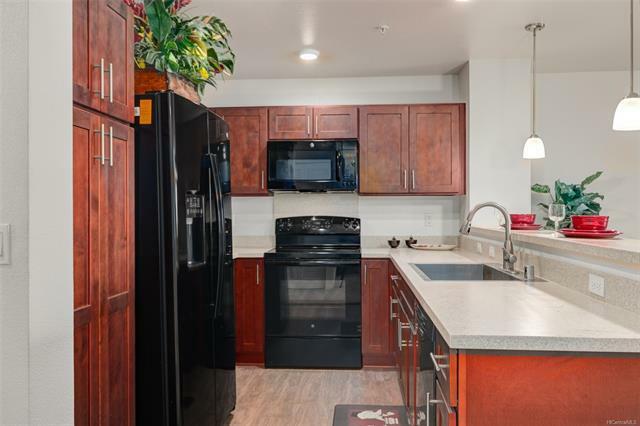 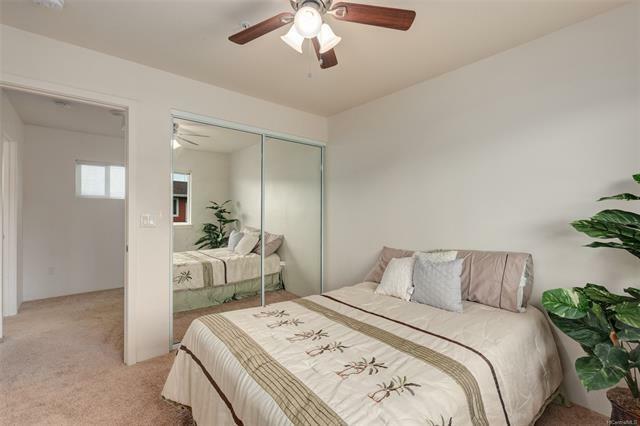 Spacious, two years new 3 bed, 2.5 bath unit on the 2nd and 3rd flr of a 3 story TH. 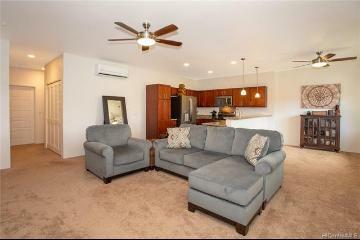 New carpet installed on 2nd flr. 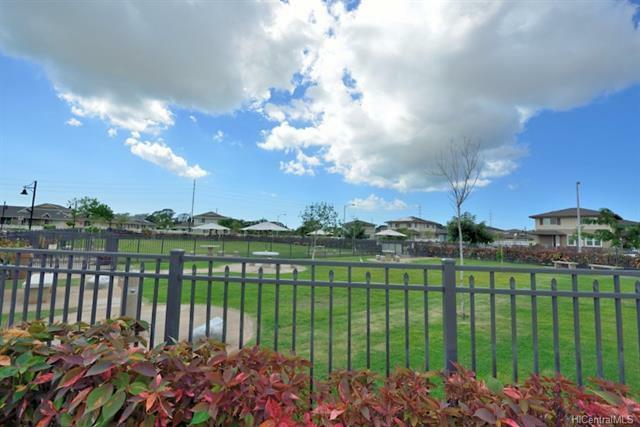 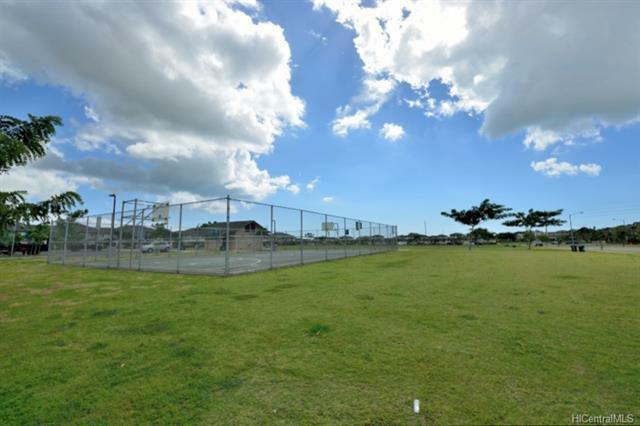 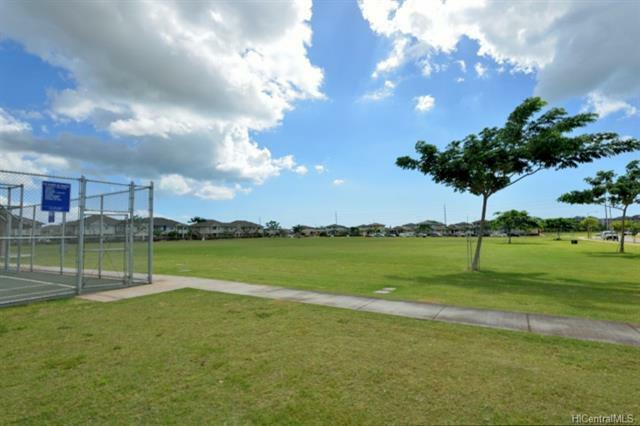 Walking distance to Mehana Activity Center, dog park, sports park, Kapolei schools. 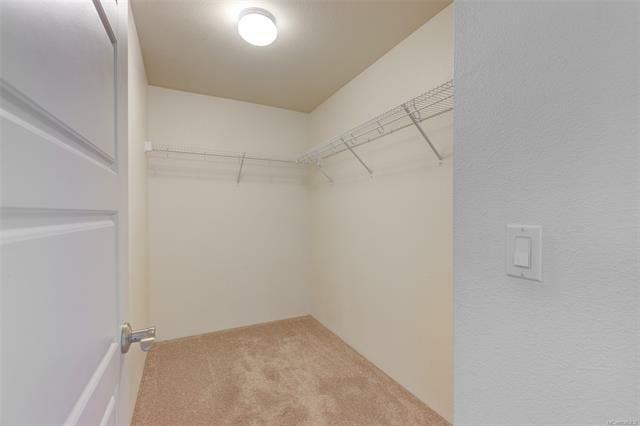 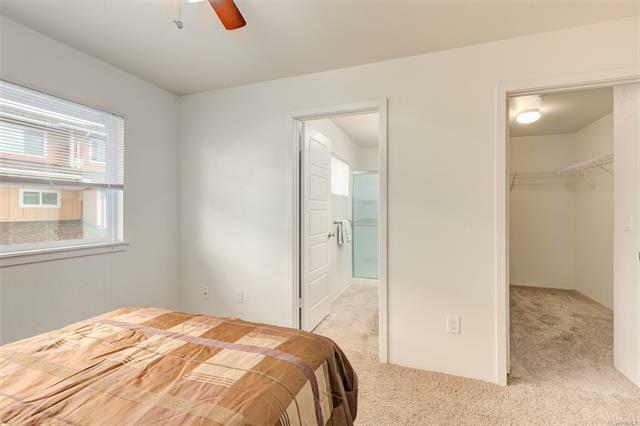 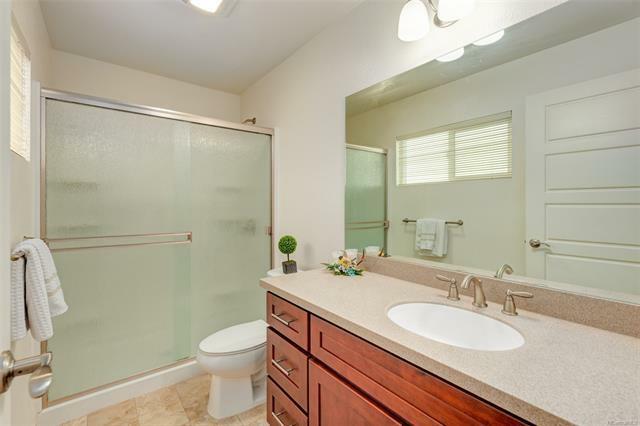 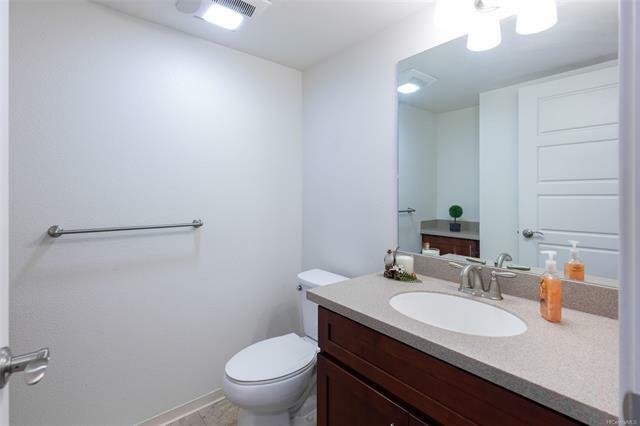 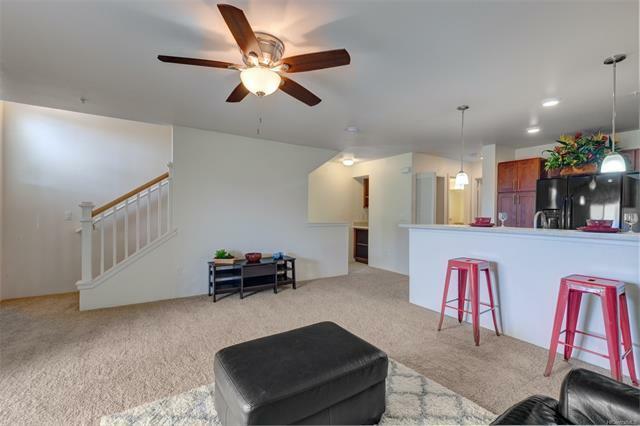 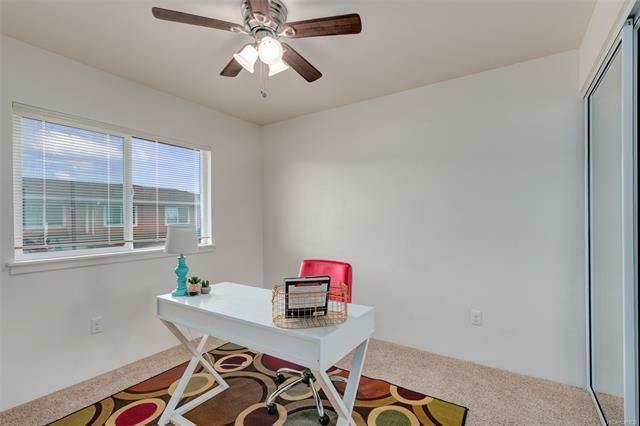 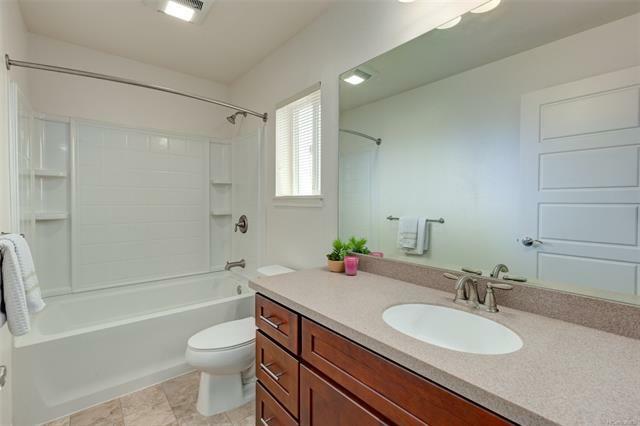 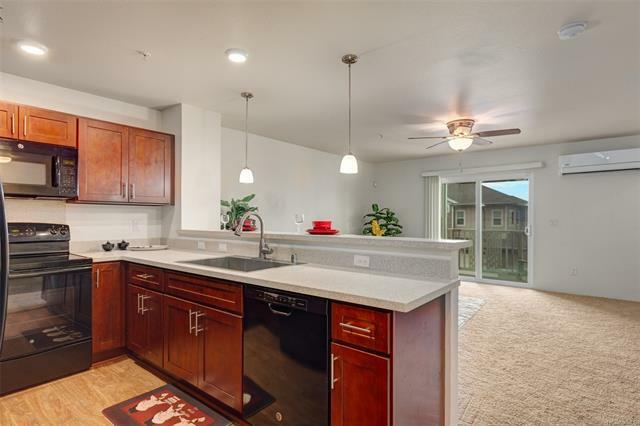 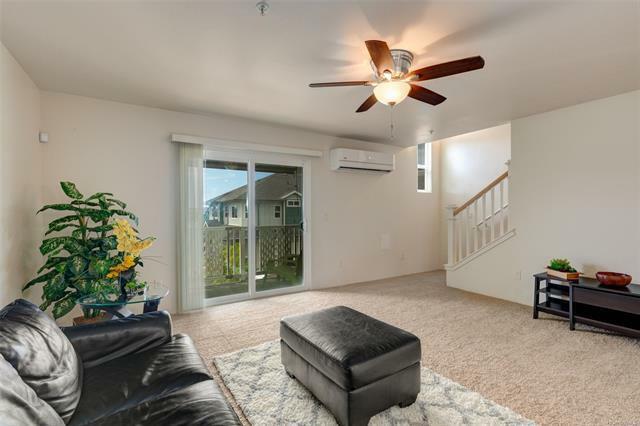 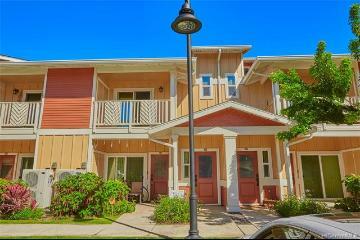 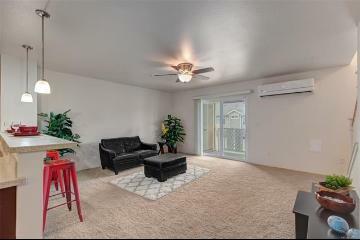 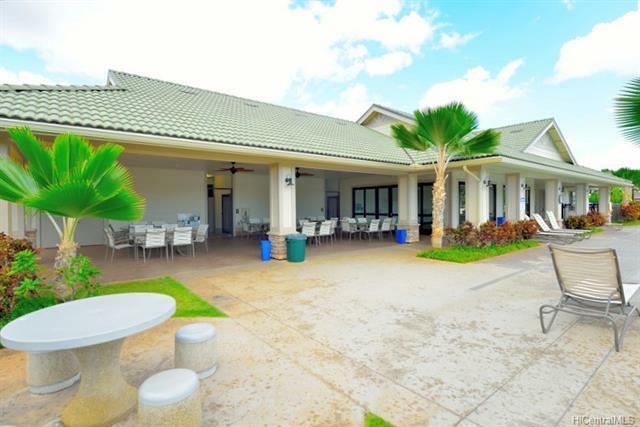 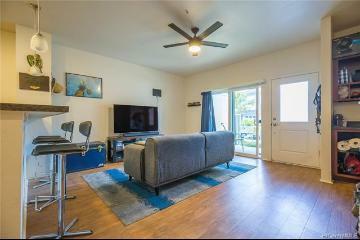 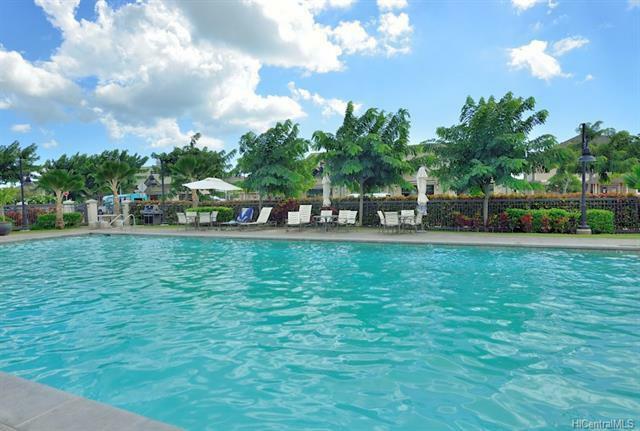 Perfect starter home close to everything the 2nd city has to offer-Kamakana Alii Mall, 24hr fitness, Costco, Target, Theaters, UH West, Golf, Ko Olina! 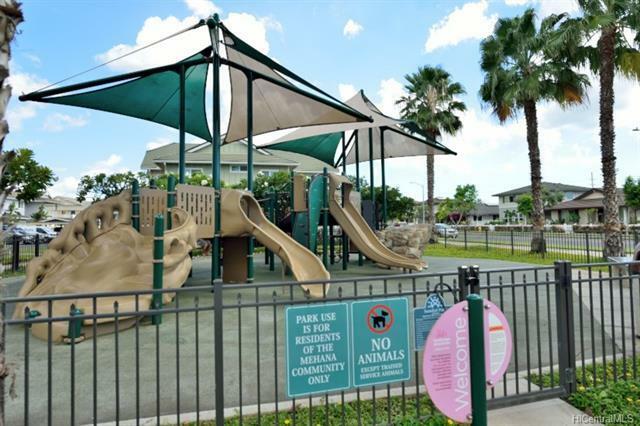 Sewer and water submetered. 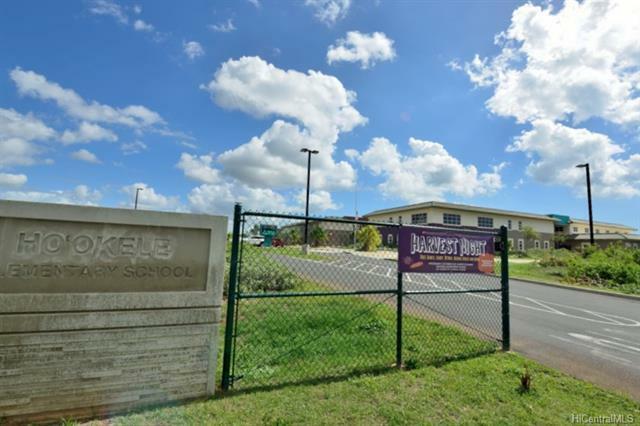 Open House 11/25 2-5pm. 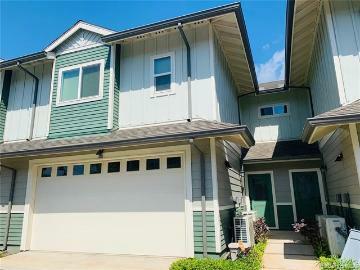 458 Manawai Street, 1007, Kapolei, HI.